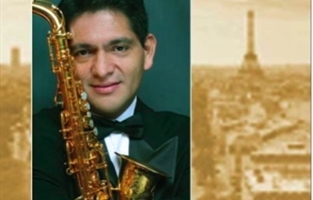 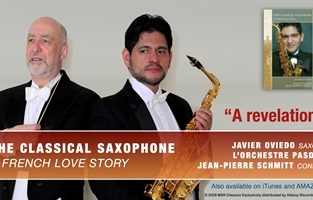 The Classical Saxophone Project produces concerts and other musically related events around world promoting the classical repertory of the saxophone. 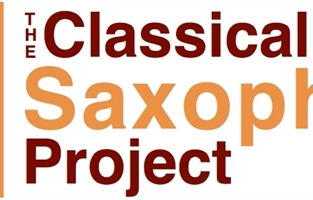 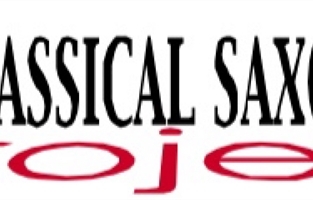 The mission of The Classical Saxophone Project is to reignite the awareness of the traditional classical repertoire of the saxophone through live performances and recordings and to extend it through commissioning new music. 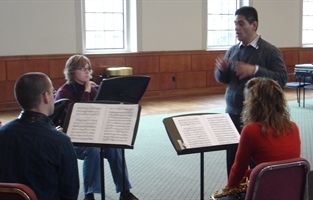 CSP is also devoted to education, focusing on young artists by offering private instruction, lectures, and master classes. 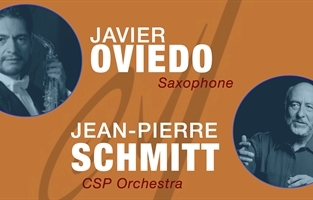 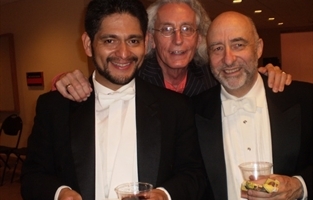 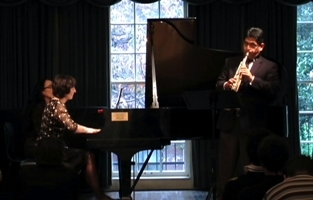 For more information about CSP and its upcoming events visit us online at www.classicalsaxproject.org.